European and British companies are closely interconnected. A sudden disentanglement, without an agreement, would bring new barriers to trade and prolonged legal uncertainty, hindering business on both side of the Channel. - What are the priorities for the Brexit negotiations? Will industry’s concerns be correctly taken into consideration? - Which legal and trade uncertainties are to be expected over the two coming years? - How will the Single Market be affected by Brexit? - What will happen if no agreement is reached? How can new barriers to the movement of workers and goods be avoided? 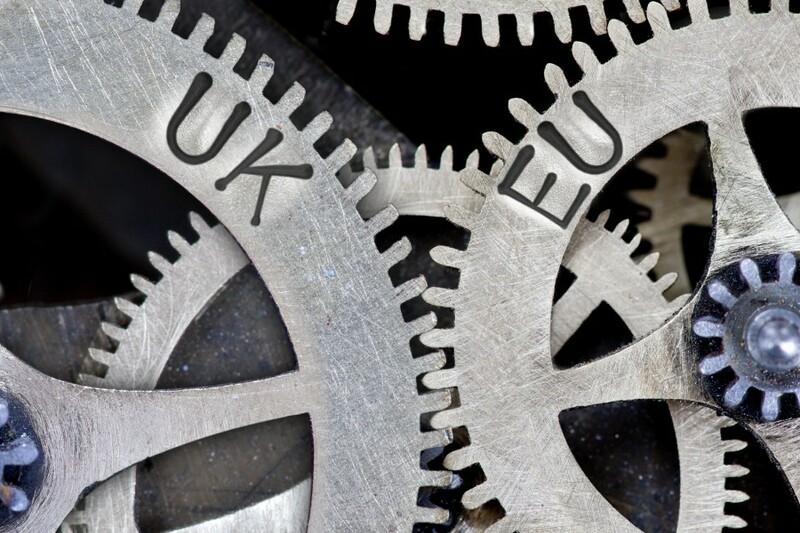 - How does Brexit affect industry value chains across Europe? - How can European and British industries minimise possible difficulties? An article summarising the discussion is available on euractiv.com.